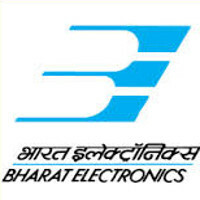 BEL Jobs Recruitment Notification 2018.Bharat Electronics Limited, BEL inviting applications for the positions of Diploma & Graduate Apprentice .Interested and Eligible candidates can apply for the positions. 1. Candidates should have Graduate & Diploma. 2. Last Date for Submission of Application:- 3rd September 2018.